Triple rear-facing cameras and a bright AMOLED screen on a midrange smartphone? 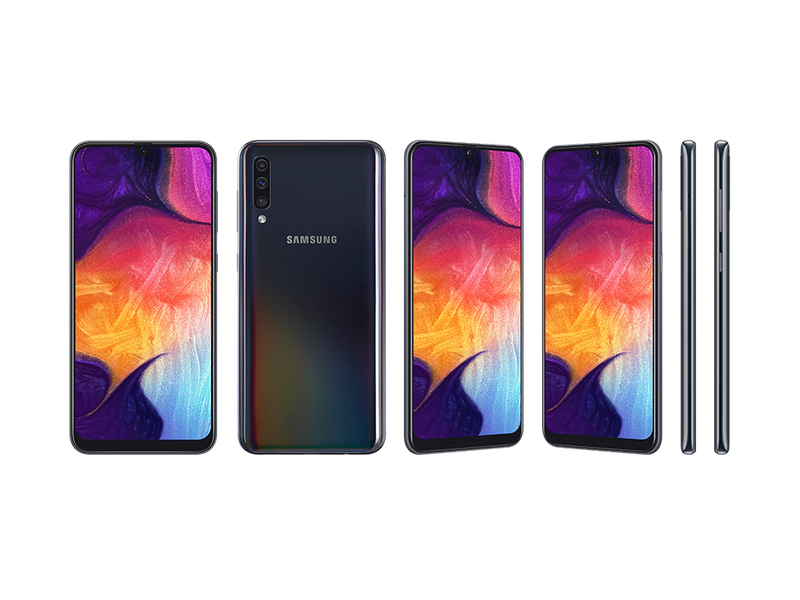 That may sound like an intoxicating mix, but can the Samsung Galaxy A50 match expectations? Read on in this detailed review to find out. Yes, it looks pretty good and yes, the performance is more than sufficient for the price, but what really stood out for me was the clean and optimized user experience. This phone does not get in the way or bother you with extended permissions, and it definitely does not pop up advertisements. For me, and I would imagine a significant number of users, this is a pretty big incentive. For those who are in for design, a great AMOLED display, and a decent camera, the Galaxy A50 is your device. 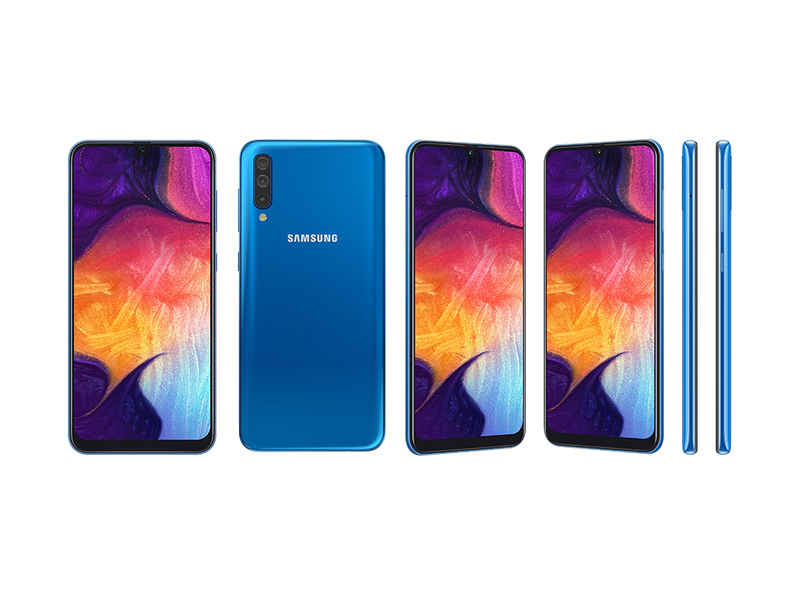 Samsung Galaxy A50 can be considered as one of the best-designed smartphones from Samsung. The Prism-style gradient finish gives a pretty cool look, while the display is another plus point. The new user interface comes with its share of hits and misses and the camera performance is a mixed bag one. Overall, if you are a Samsung loyalist then this phone might excite, else you can consider Xiaomi Poco F1, Nokia 8.1 and Vivo V11 Pro which comes loaded with some great performance coupled with capable cameras and new technologies. Both phones also come with a generously sized 4,000mAh battery paired up with 15W fast charging and a bundled fast charger as well. 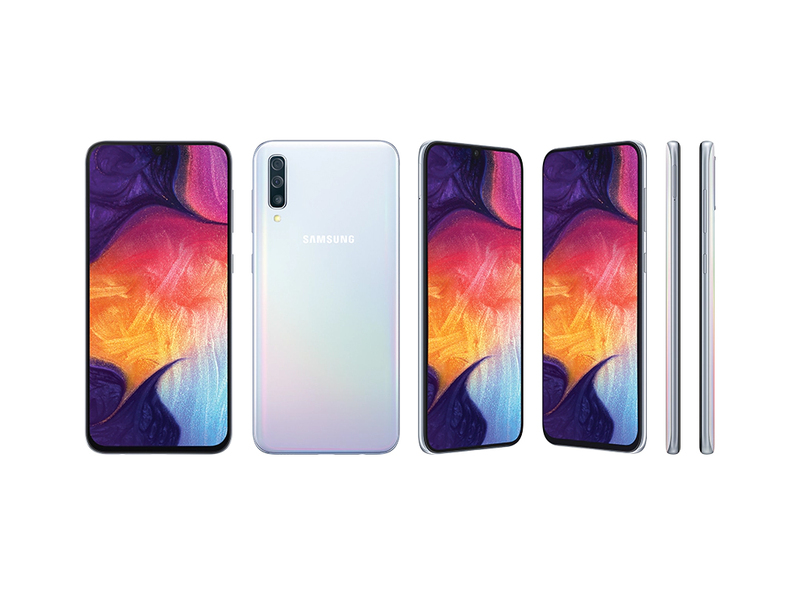 In Malaysia, the Galaxy A30 comes in your choice of black, white or blue for RM799 while the Galaxy A50 comes in your choice of black, white and blue for RM1199. Both phones are now available at all authorised retailers nationwide and all Samsung Experiencr stores and the Samsung Online Store. Moving to the verdict, this is yet Samsung’s best smartphone in this segment that offers value. It has an on-screen fingerprint scanner, gorgeous AMOLED display, and an impressive design that makes it a worthy challenger. The Samsung Galaxy A50 is a recommended buy if you are looking for a midrange phone with an all-rounder package.